Do you lift, brah! Does she squat! Well alright then! 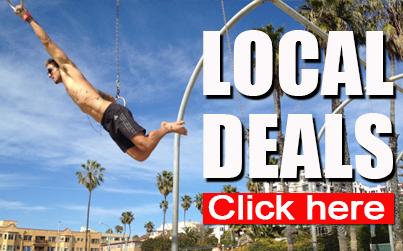 Drop a $20, and get a month pass at Muscle Beach and move that iron! Get swollen for the strolling, son! Summer is approaching, and you don’t want to be the beta male! 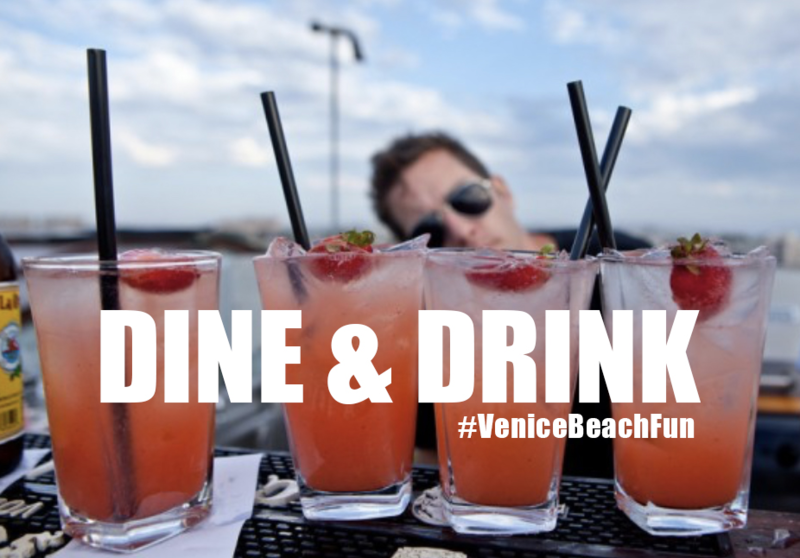 ABOUT MUSCLE BEACH GYM: Located steps from the sand on Venice Beach Boardwalk, Muscle Beach Gym is one of the treasures of Venice. Once the home gym of bodybuilders Arnold Schwarzenegger and Lou Ferrigno, the newly outfitted facility still serves the community as the only outdoor weight room around. The equipment is well maintained by the staff of City of L.A. Recreation, There are plenty of bumpers for all your Power and Olympic lifting needs and most of the bars are straight. If you are into pumping iron or just want to see a piece of living history, then stop by Muscle Beach Gym. A day pass is $10, a week pass is $50 and a year membership is $200. Also, most of the people who work out at Muscle Beach Gym, will not mind if you ask to take a photo with them. 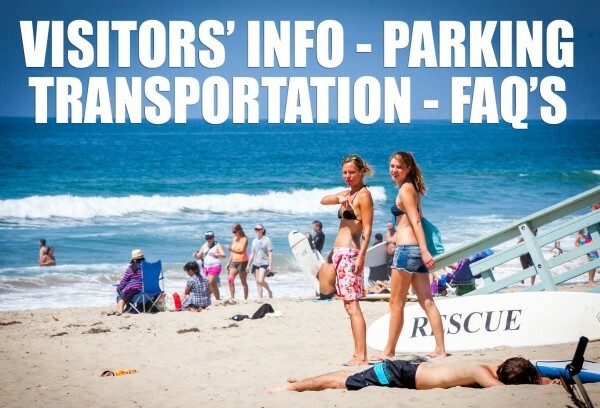 PARKING: South City Parking Lot: 2100 Ocean Front Walk. Venice, Ca 90291. 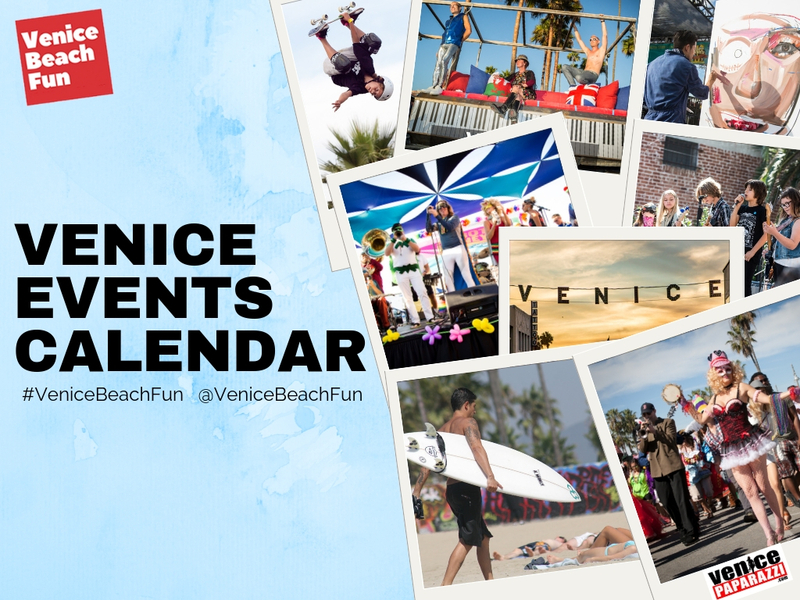 Click here for parking info or directions to Venice! Power up on wheatgrass and ginger shots, fresh juice, smoothies, protein shakes, peanut butter and jelly, breakfast burritos, vegetarian options, more! View menu. 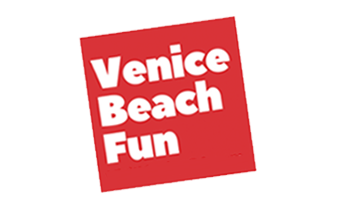 Muscle Beach Venice is located on the Venice Beach Boardwalk across from the world famous Muscle Beach Gym. 1809 Oceanfront Walk. 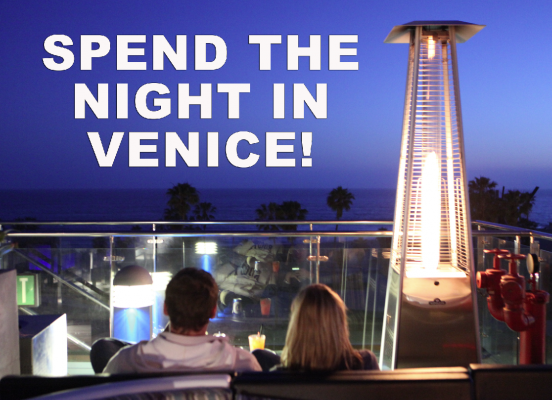 Venice, Ca 90291.